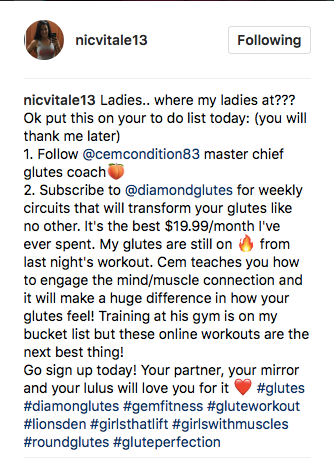 Every week, Diamond Glutes members get three videos of exercise circuits, one every Monday, Wednesday and Friday morning, specifically designed to target and get results in all muscles of the glutes—all using equipment found in typical commercial gyms (and most can even be performed in the typical home gym). Just work them into your regular workouts. 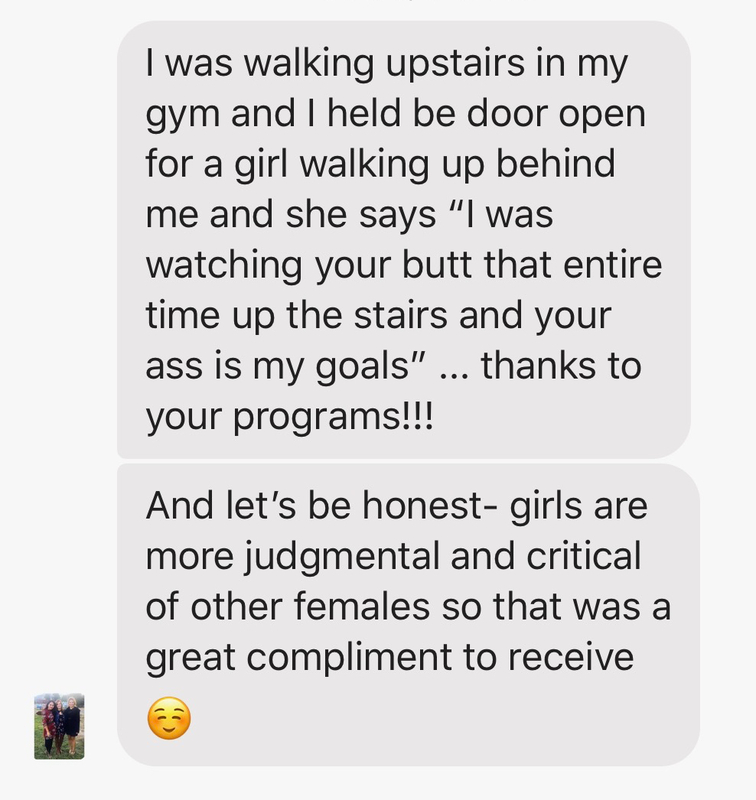 For over 10 years I’ve gained the world-wide reputation with athletes, figure competitors and professional sport trainers for being the go-to glute coach. 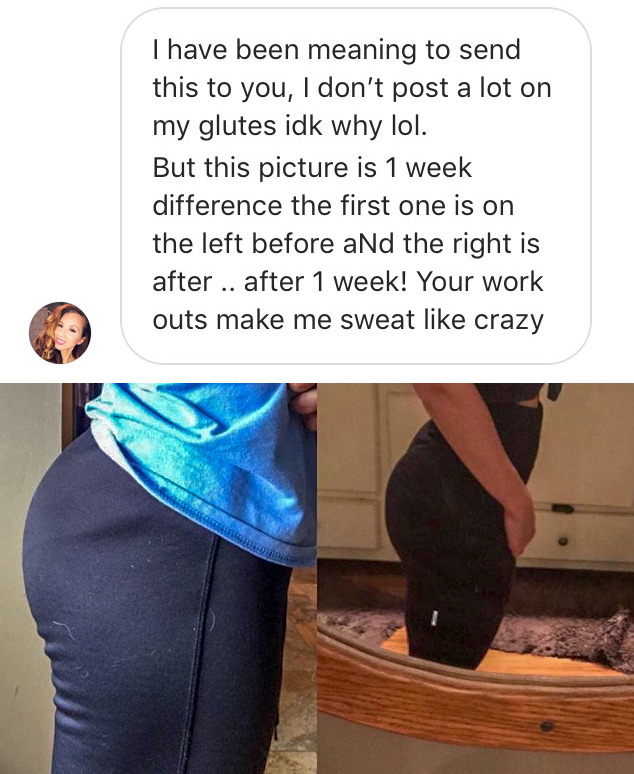 I’ve trained them, I’ve helped them win championships—and, I can help YOU get the results YOU want to achieve with your glutes. 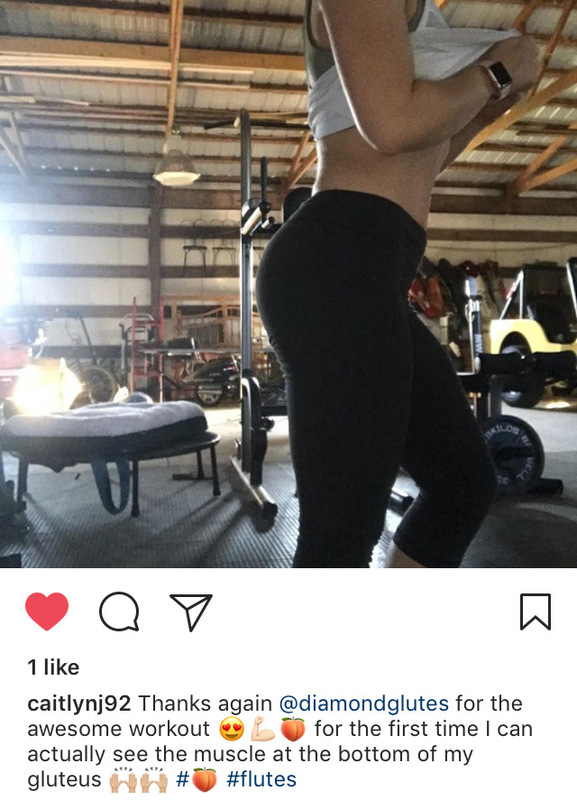 So don't wait any longer—you don't need to be a professional to benefit from our training; it's for anyone who wants to maximize their effort and look their best. It's only $19.99 each month—and, if you feel it's not right for you then you can cancel at any time. Join today and start your journey to having the best **** glutes you've ever seen! 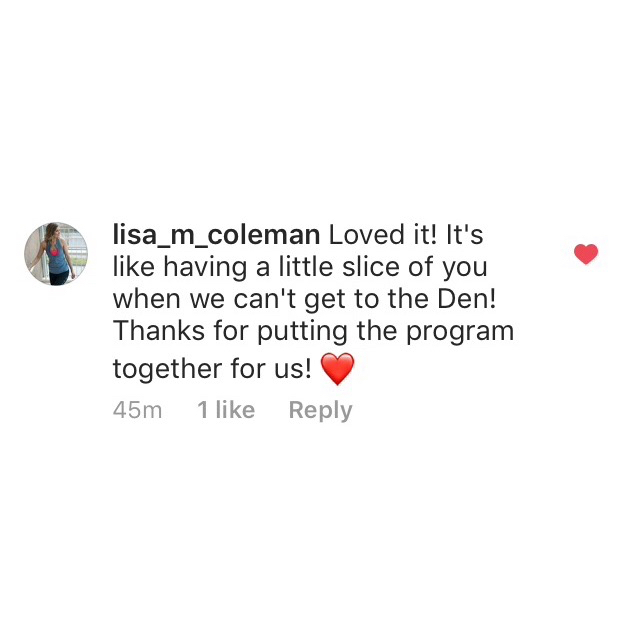 I love helping people meet their fitness goals, it is—surely—my life's passion, and I can't wait to see YOUR testimonial below!